This was a banner year for the Gobbler Getter in more ways than one. November 4th marked the 50th anniversary of the Gobbler Getter Enduro. 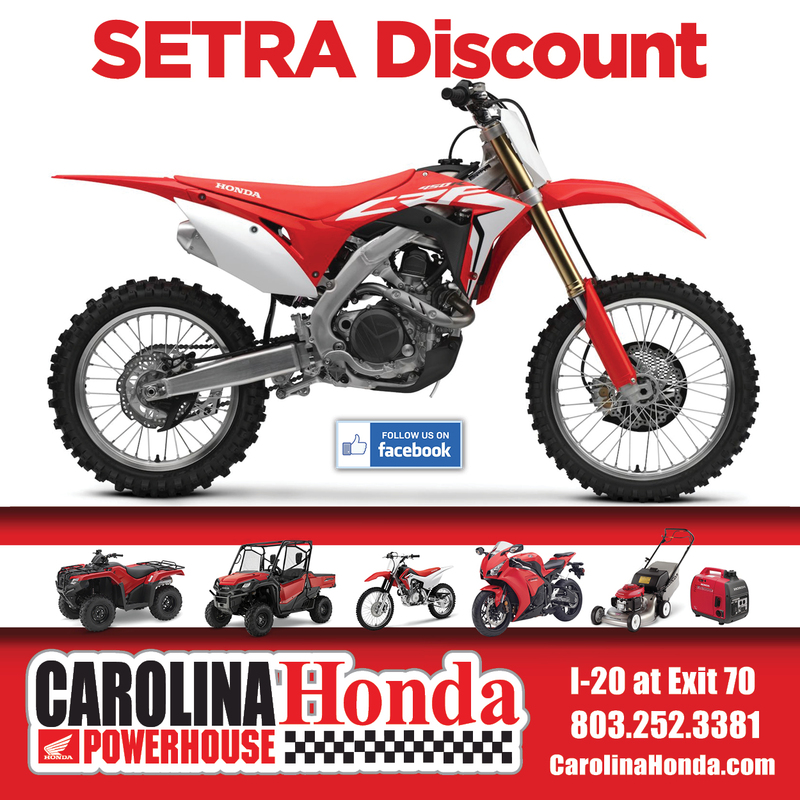 The Perry Mountain Motorcycle Club is one of the longest standing off-road racing clubs in the southeast. PMMC celebrated the weekend with live music Saturday night and unique trophies to mark the occasion. Thanks goes out to the crew at Perry Mountain for putting on another great weekend of racing. In addition to the historical nature of the weekend, the conditions were absolutely perfect at Perry Mountain. It rained earlier in the week but dried out in time to find the right balance between dry and wet. Similar to the Orange State Enduro a few weeks back, the soil made for perfect traction. The trail, as always, traversed the rolling hills of Alabama with a nice mixture of tight and fast singletrack. It was, without a doubt, one of the best runnings of the Gobbler Getter in recent years. Both of the Baylor brothers had a standout day. Grant won the overall, edging out Josh Toth by 29 seconds. Stew rounded out the podium in 3rd and captured his 3rd AMA National Enduro title! Well done Stew! Zack and Chase Hayes faced some serious competition in the Pro 2 class, finishing 4th and 8th respectively. Long time SETRA alumni, Russell Bobbitt, finished 8th in the Pro 1 class and 11th overall. Some of SETRA’s more seasoned riders rode fast all day as well. Mike Grizzle won the A 50+ class and finished 45th overall. Todd Vess finished 3rd in A 45+ and 50th overall. Lastly, Alex McRee rode to 3rd in the A 30+ class and 34th overall. Thanks to everyone who made it out. 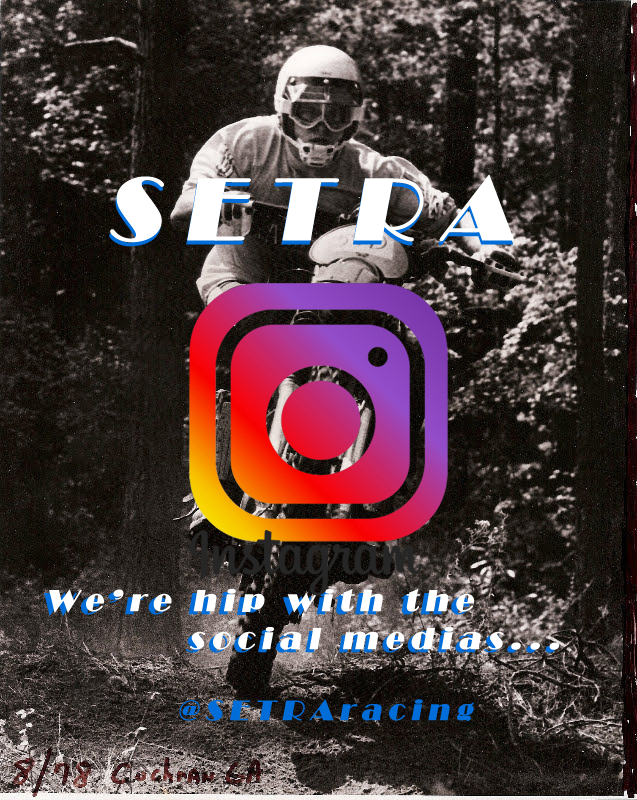 The next SETRA enduro will not be until early February. But don’t worry, we have plenty of Hare Scramble racing between now and then! Be sure to catch Round 2 of the HS series this weekend at The Volunteer HS. Also, Round 3 will be at GTR Complex on November 25th.